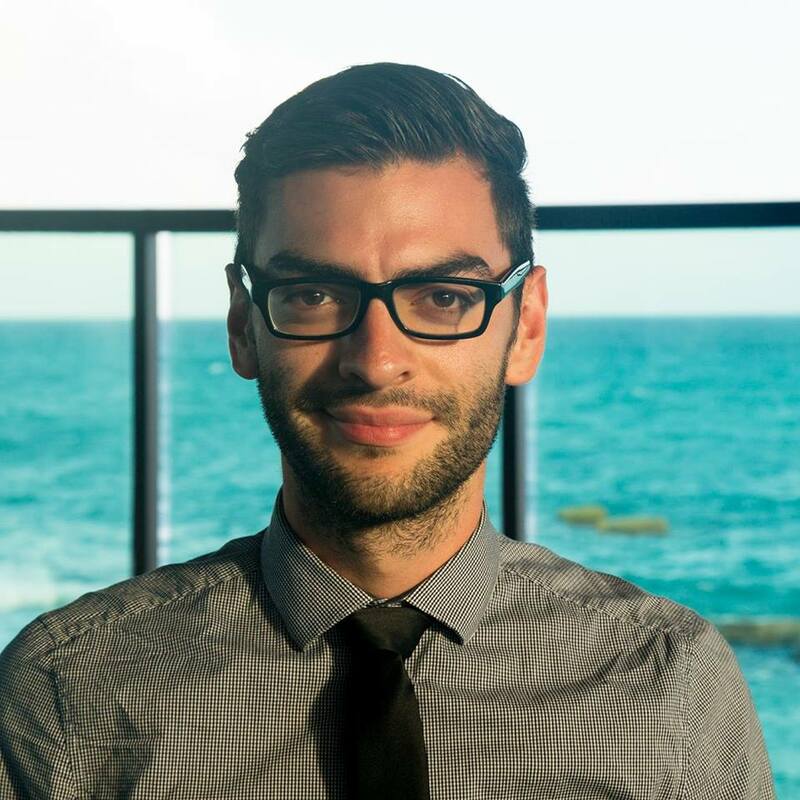 Congratulations to Columbia College Chicago Theatre Department alumnus Pablo Ponce ’13, a graduate of the Theatre Department’s Theatre Design BA program, for his 2017 Black Excellence Award from the African American Arts Alliance of Chicago. 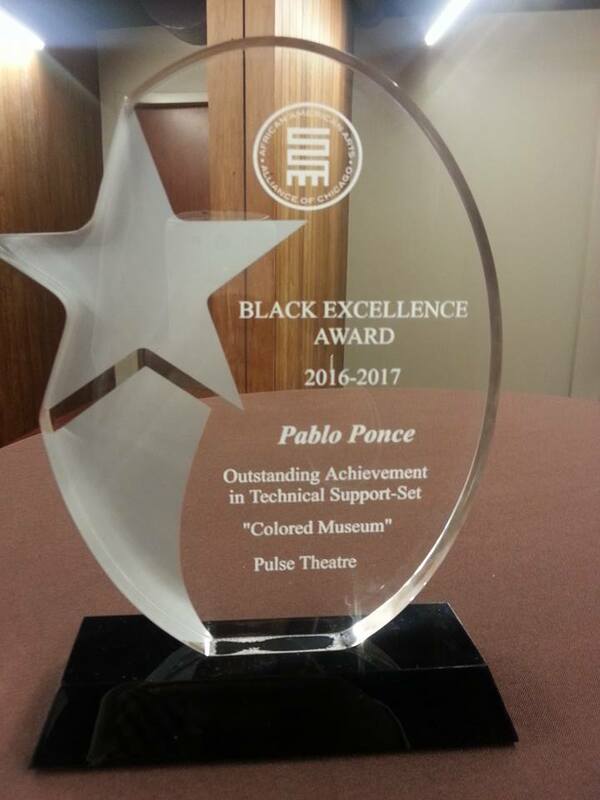 Ponce won the award for Outstanding Achievement in Technical Support-Set for his scenic design for Pulse Theatre Chicago’s 2016 production of George C. Wolfe’s The Colored Museum. The Black Excellence Awards were presented October 30 in a ceremony at the Black Ensemble Theatre. Ponce was unable to attend, so his award was accepted on his behalf by Columbia College alumnus Aaron Mitchell Reese ’12, a graduate of the Theatre Department’s Theatre Directing program and co-founder and artistic director of Pulse Theatre Chicago. Reese’s staging of The Colored Museum was also nominated for Outstanding Production and Outstanding Direction.